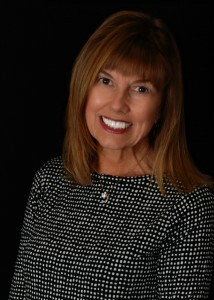 DEBBIE DRINKARD GROVUM- AGEINISTA, LLC– Debbie is a Board Certified Coach trained in life, career and retirement coaching and owner of Ageinista, which provides services and resources that promote a vibrant and productive second half of life. A Faculty Counselor Emeritus with more than thirty years of experience, she has helped adults make positive life transitions, identify career pathways, and set and achieve goals. She has been trained by and is affiliated with the Purpose Project, a joint project of the University of Minnesota, Center for Spirituality and Healing and Richard Leider of the Inventure Group. 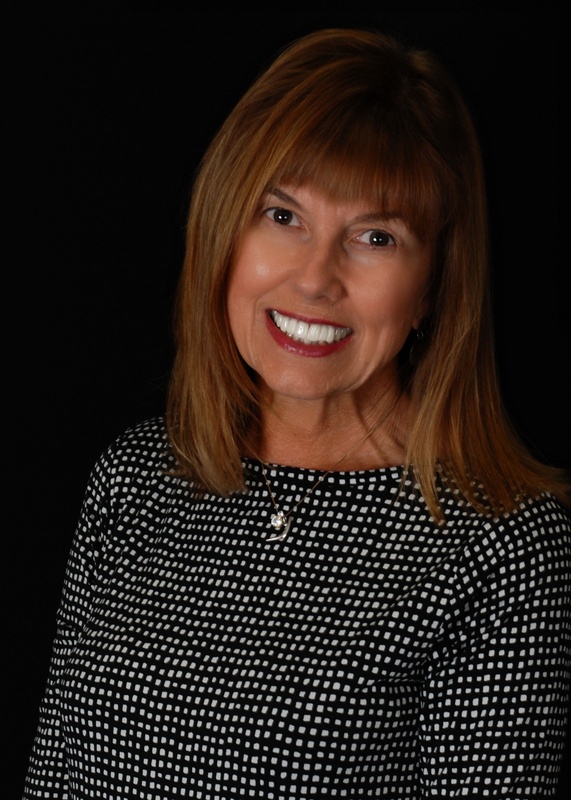 She presents at national, state, and local levels addressing topics related to vibrant aging, living and working with purpose, creating a beautiful life, thriving in transition and cancer survivorship. She also conducts workshops and classes on topics such as retirement planning, living with purpose, using your strengths, and generations working together. She lives in Sarasota, FL. RETIREMENT COACHING – DEBBIE DRINKARD GROVUM – Debbie has been traveling in Europe and we thought we would share her travel blog with you. Retirement is a great time to fulfil your travel dreams. Debbie’s travel blog provides a fun insight into this dream. CLICK HERE TO READ DEBBIE’S TRAVEL BLOG.